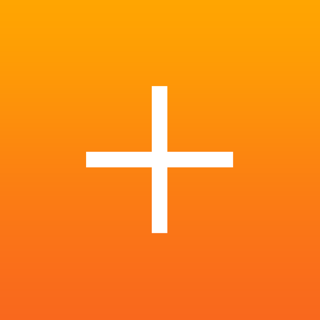 Drwer is the absolute simplest, most elegant, drawing app for designers. Made by a product designer, for designers. 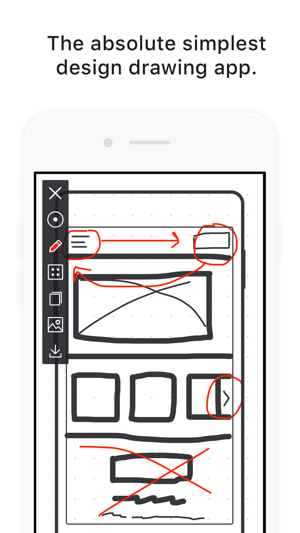 Because when you need to get sketches out or share an idea or note with your teammates, the last thing you need is a difficult-to-use or intrusive interface. 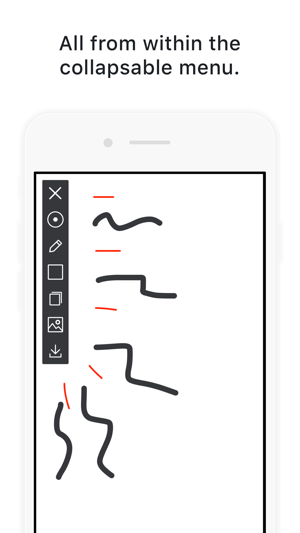 Drwer makes design drawing easy. Draw quickly right from the start. Shake to clear the screen and start again. No excessive features or functions in Drwer. Use three colors and two brush sizes to doodle, draw, or take notes. 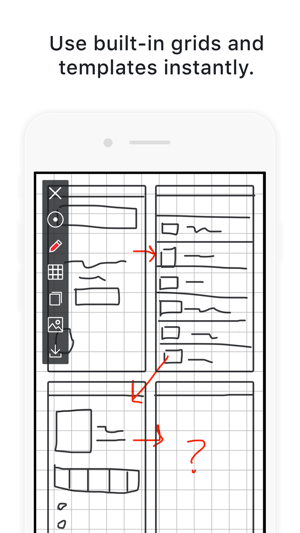 Templates help you doodle websites, app designs, or sequence sketches. 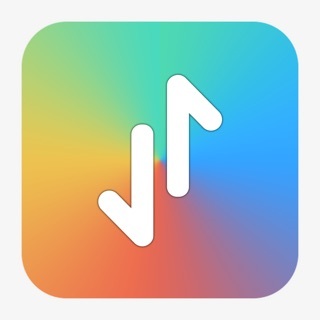 You'll be drawing quickly on your iPhone or iPad guaranteed. Two brush sizes, grid and dot grid options, access to free drawing templates, all from the collapsable menu. Whether you're designing websites, apps, or illustrating something more feature-rich: Drwer is here to help with built-in templates. 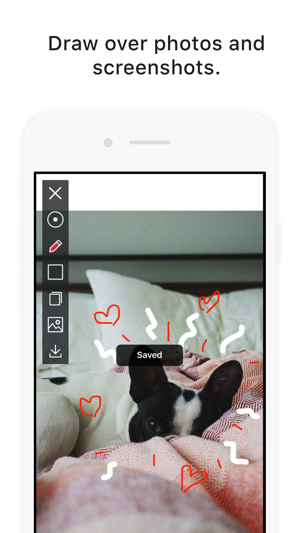 Drwer lets you save and important straight to your photo library, message through Facebook Messenger or iMessages, backup to iCloud, and more. If you ever make a mistake or want to start a fresh drawing, just shake your phone or iPad and keep drawing! 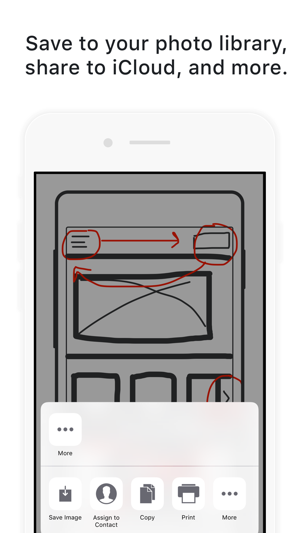 Add quick details to your sketch with the smaller brush size by touching the circle brush icon in the menu and use red, gray, or white drawing features or highlights in the photos or screenshots you take. All from independent app developer and Facebook product designer Tanner Christensen, maker of other popular apps like: Brainbean, Wordid, Prompts, and Oflow. Cant go wrong with using this if you are a product designer who's always on the go. Minor technical flaw is a slight lag when drawing, but other than that, great app! It would be very nice if user could be able to undo and create a new blank art board. Great for simple markups and line drawings.